Head to the orc camp shown by on the map. Clear the camp, then click the buck of blood you were given when you accepted this quest. 4 orcs will spawn. 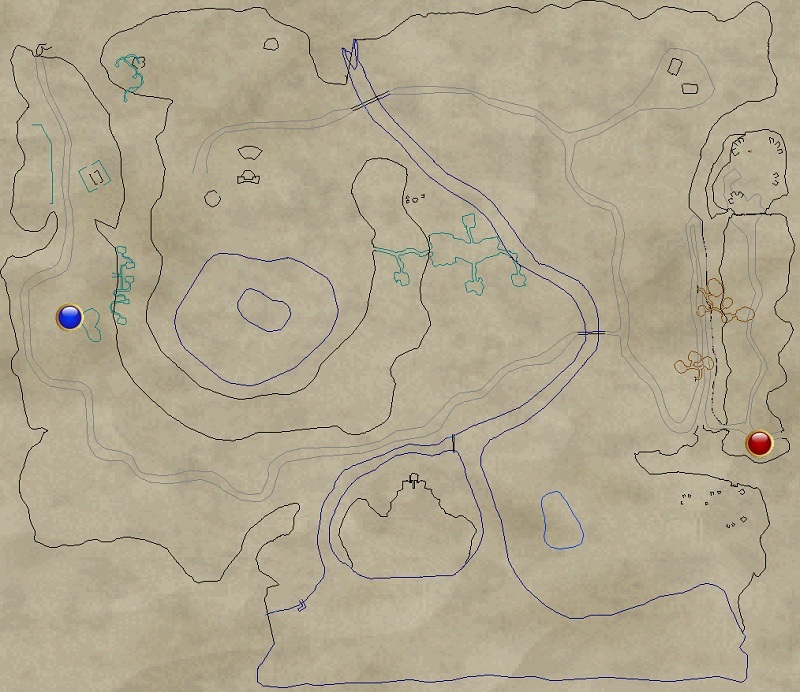 Return to the quest giver and hail him for quest completion (as shown by on the map).